LEGO is a brand that has successfully re-invented itself. Licensing innovation and an ability to evolve has been a major part of the strategy. LEGO has realised that it’s functionality and core proposition of creativity expressed as “Just imagine…” can be applied to an abundance of diverse brands and even services. LEGO Technic, originally launched in 1977 and relaunched in the modern format in 1984, made efforts from brands like Frank Hornby’s Meccano redundant to modern kids. Star Wars LEGO with cheeky characters and amazingly accurate models, relaunching the brand to a generation of new consumers (and collectors). 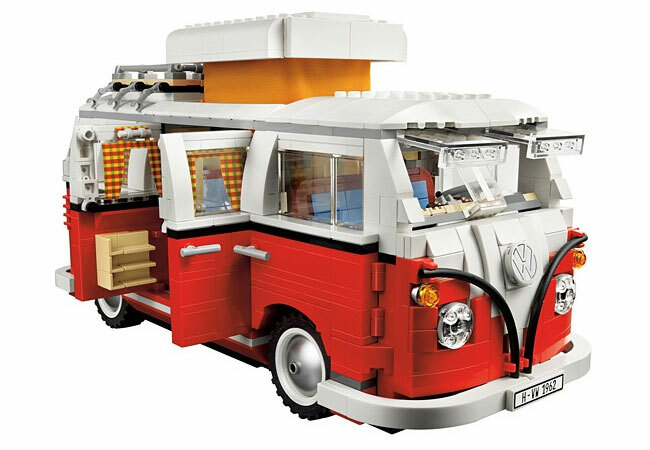 And I spent a very enjoyable couple of days, unashamedly reliving my childhood by building a LEGO VW 1962 Combi Camper, using all 1,322 pieces of the stuff. Needless to say every great brand is in the sights of a Hollywood producer. The “Cloudy With a Chance of Meatballs” team of Phil Lord and Christopher Miller is directing “LEGO: The Piece of Resistance” which is a hybrid of live-action and LEGO-based animation. It follows the adventures of “instruction worker” Emmet (voiced by Chris Pratt), a manual labourer in the LEGO world, capable only of following directions from a manual. Will Arnett will voice the role of LEGO Batman. 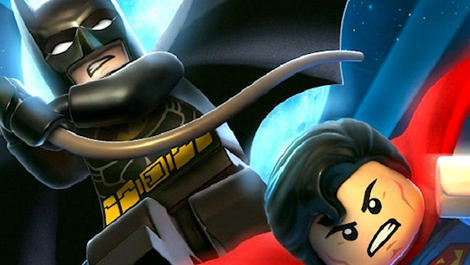 LEGO Yoda, Indiana Jones and Superman will also feature in this battle of good versus evil. 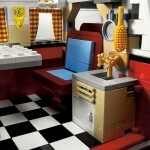 Australian visual-effects house Animal Logic will handle the CGI, which is expected to comprise 80 percent of “LEGO.” The project is scheduled for US release on Feb. 28, 2014. If movie licensing and production weren’t enough, this latest collaboration with Google proves LEGO is a brand still innovating in exciting and very relevant new areas. LEGO and Google have linked up in a new project, called Build, via M&C Saatchi’s digital agency Mark, to showcase the 3D capabilities of Google’s web browser Chrome. The project was produced by Swedish digital agency North Kingdom. 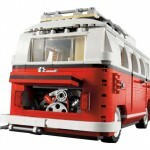 It also marks the 50th anniversary of Lego’s launch in Australia. The campaign allows users to claim their own plots anywhere in Australia and New Zealand, with plans to roll it out globally. Builders can use up to 1,000 virtual bricks to construct buildings and can then share their creations online and with their friends. All this from a brick first invented in Billund, Denmark in 1949. Once in Build, it feels a bit like the early virtual world / second life experience, but you are excused any criticism of reality and pixilation because it’s LEGO. Also fascinating to see the bizarre buildings already built in my street. Who knew that I had such interesting neighbours! This latest Google collaboration continues to perpetuate the core brand proposition across another new sector and user group, helping to secure LEGO’s future for another 50 years amongst kids of all ages.